With our experience operating our own fleet of 100+ bikes, we are also specialists in external fleet maintenance, managing multiple fleets of 60+ bikes, as well as smaller fleets of 5-20 bikes. Our servicing contracts are usually bespoke and tailored to the size and use of the fleet. For example, bikes for commercial use will usually have more regular and thorough servicing than a pool bike with much lower mileage. The majority of our servicing is carried out on site using one of our mobile repair workshops, offering you the least disruption and taking the hassle out of transporting bikes. We work with businesses and organisations on a daily basis and we know communication is key. We provide timely reports on all work carried out, from small repair through to full service so you always know the condition of your fleet. 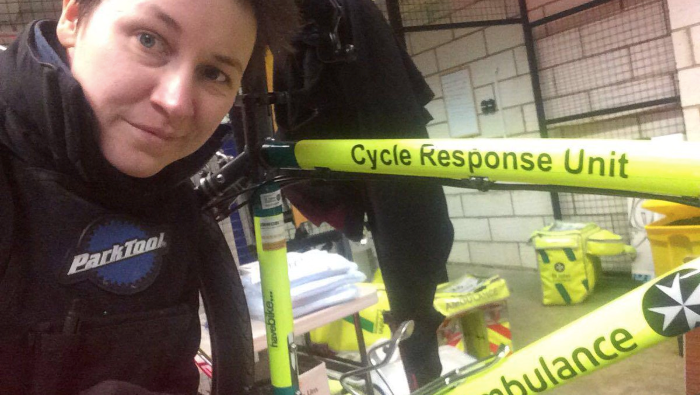 As well as timetabled servicing, many of our clients opt for our adhoc repair call out service, so they can get their bikes up and running as soon as possible. As specialists in maintenance training, we can also train your staff in fleet maintenance so they can tackle smaller issues in between timetabled servicing. Training can be on one of our courses, or we can offer bespoke training geared around your specific bikes. Get in touch for further information either using the form below or give us a call.